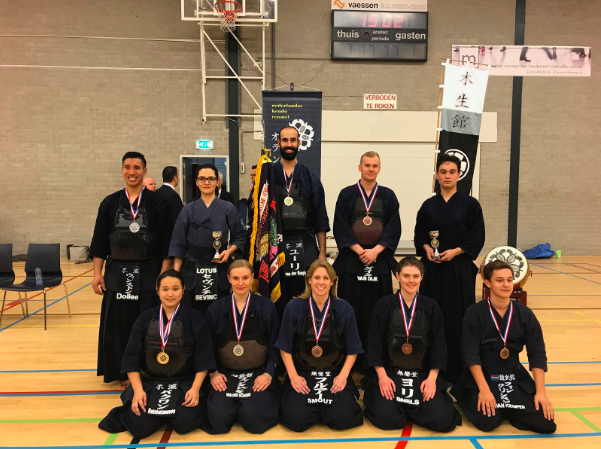 Netherlands National Championship (Individual) has been held in 19th November at Amersfoort. 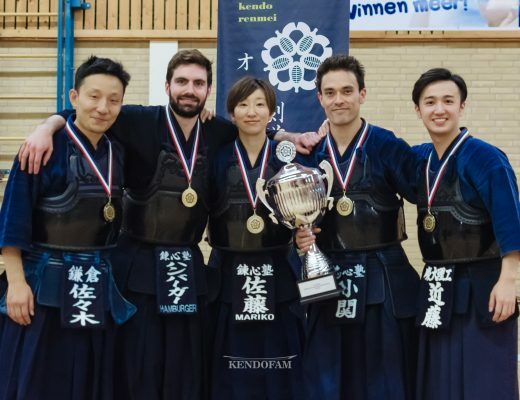 It is one of the biggest competitions in the Netherlands. Many players joined from all over the Netherlands. 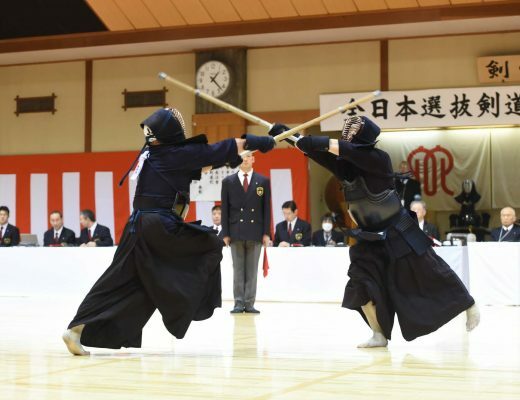 In the morning, tournaments for under the age of 14 and 18 were held. In the afternoon, individual for ladies and men&ladies mixed tournaments were held. 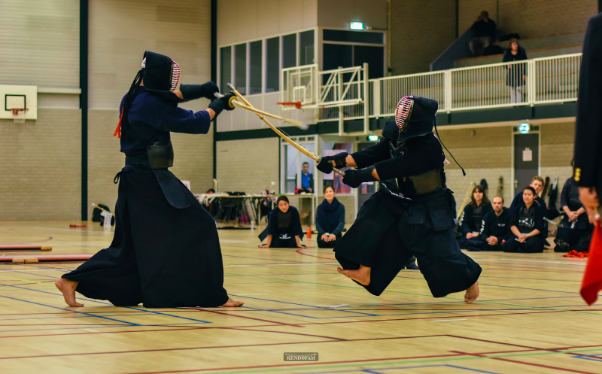 There are about 30 dojos in the Netherlands which is as large as Kyushu. 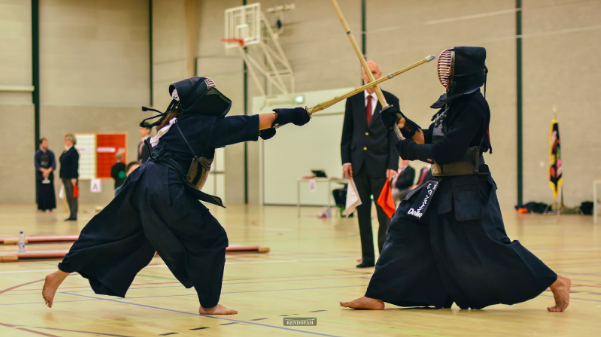 The history of Kendo in the Netherlands is as long as 50 years. Mr. Takahiro Nabeyama, the professor of Tsukuba University gives seminar every August after teaching Mr. Kokichi Edo (former professor of Kanazawa University) and Mr. Akira Iijima. 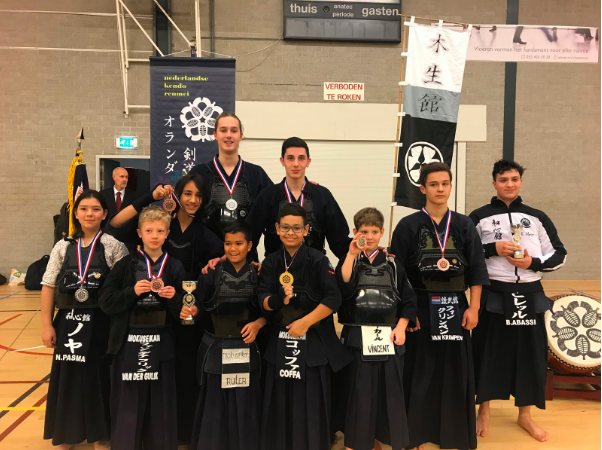 In the section under the age of 14 and 18, despite having an international exchange tournament at Düsseldorf in Germany on Saturday, many children in “Mokuseikan-dojo” participated in and got many prizes . 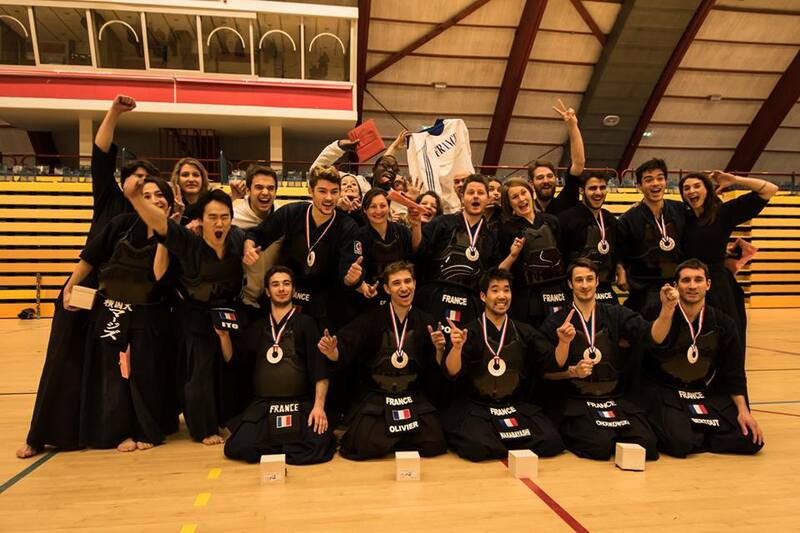 In the adult section, the players in “Fumetsu-Dojo”, one of the largest dojos in the Netherland, got many prizes. If you have pictures, please contact kendojidai.int@gmail.com.